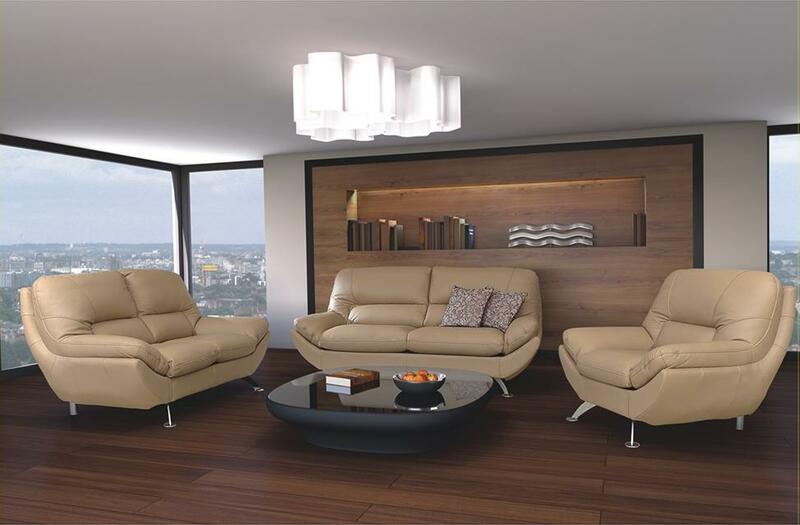 The Mica range of designer leather lounge suites emphasises unparalleled comfort. 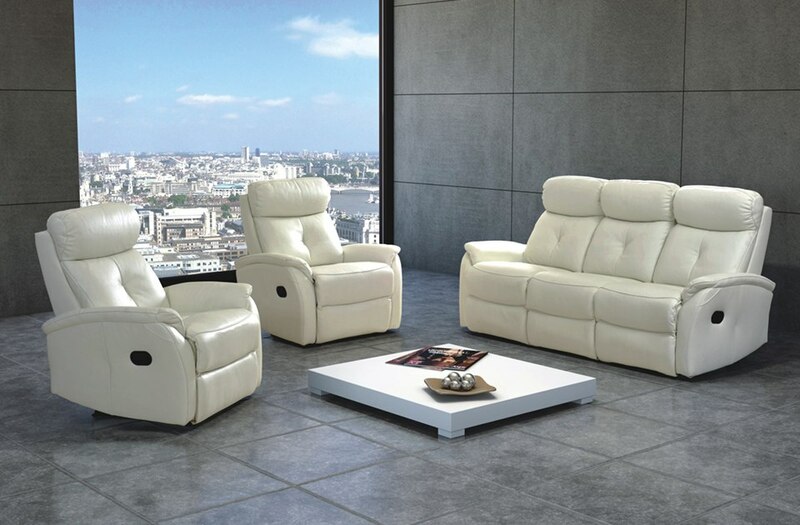 With super-soft leather finish, it is so chic and contemporary. Therefore bringing with it a luxury feel to even the smallest of rooms. Whether the choice is just one statement piece, or two or three items of furniture for the room, Mica is a guaranteed choice to fall in love with. Be as creative as possible with over 40 colours to choose from. Muted, neutral colours or best-selling Mocca are great for most rooms. However, the bolder, brighter colours on offer bring a splash of fun. Choose more than one piece, and mix and match colours to create an individual style. But the decision making doesn’t end there. 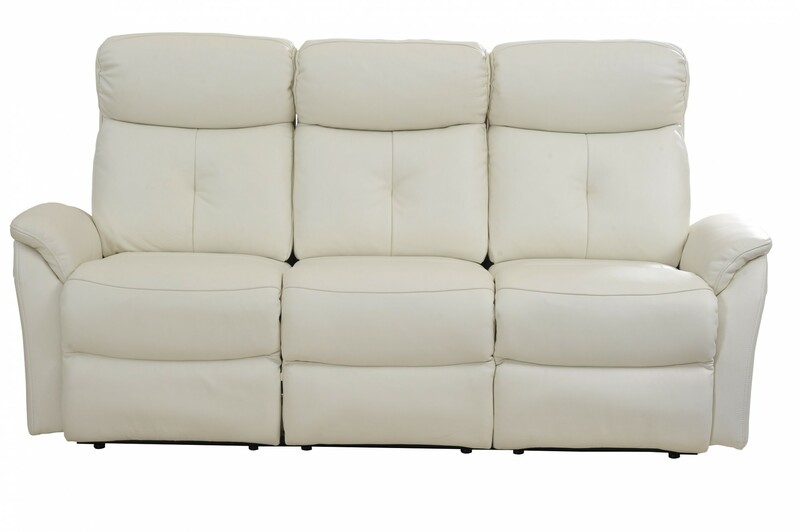 Upgrade these cute and compact modern sofas to a recliner, comfortable sofa bed or storage sofa. 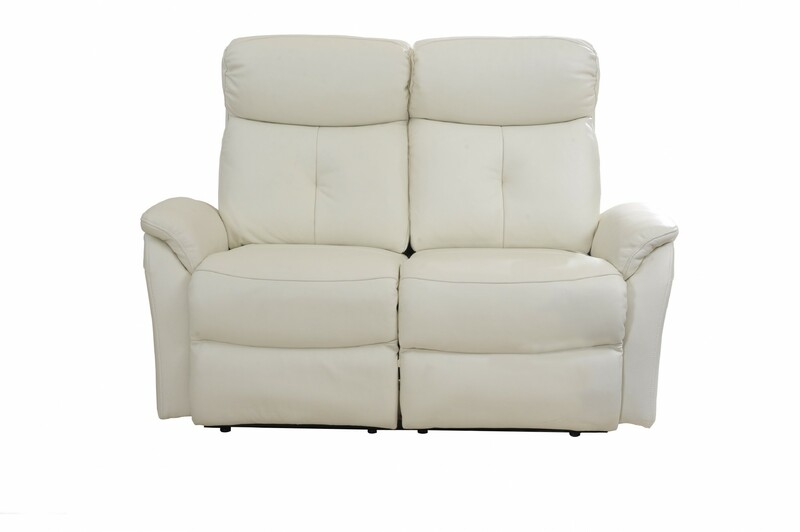 Recline, swivel and rock are additional armchair options. In apartments where space can sometimes be an issue, our armchairs work perfectly, although they are just as smart when placed in larger rooms. 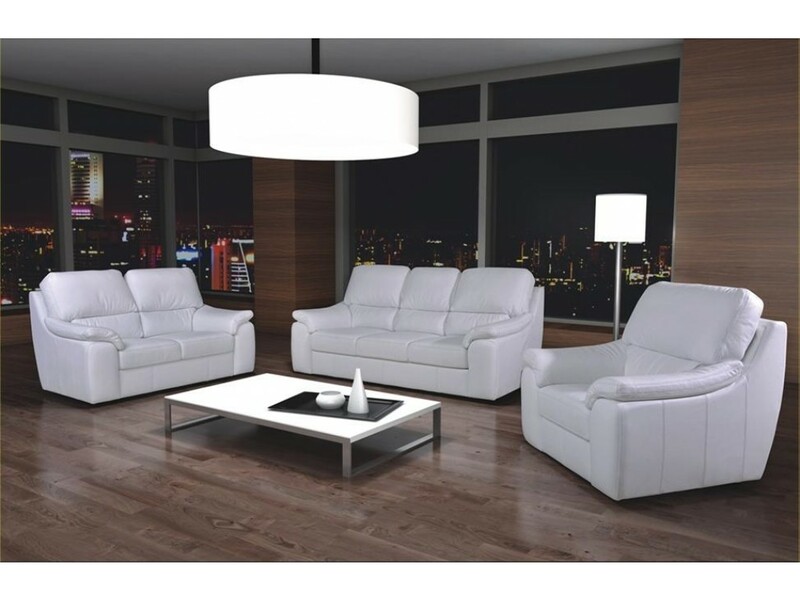 Choose from smart contemporary armchairs, two-seat real leather sofas, three-seat options, or a combination. 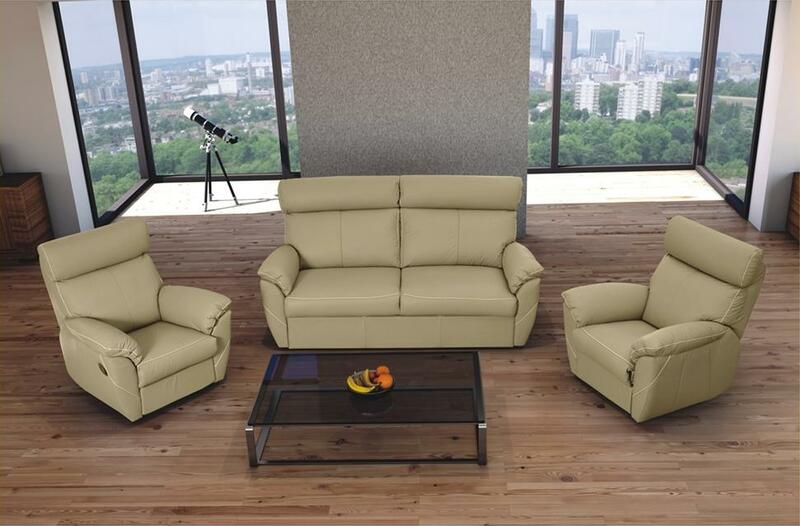 Why not buy the whole 3 piece sofa suite for a complete look? A three-seat leather sofa seems to make the most impact when flanked by two armchairs. 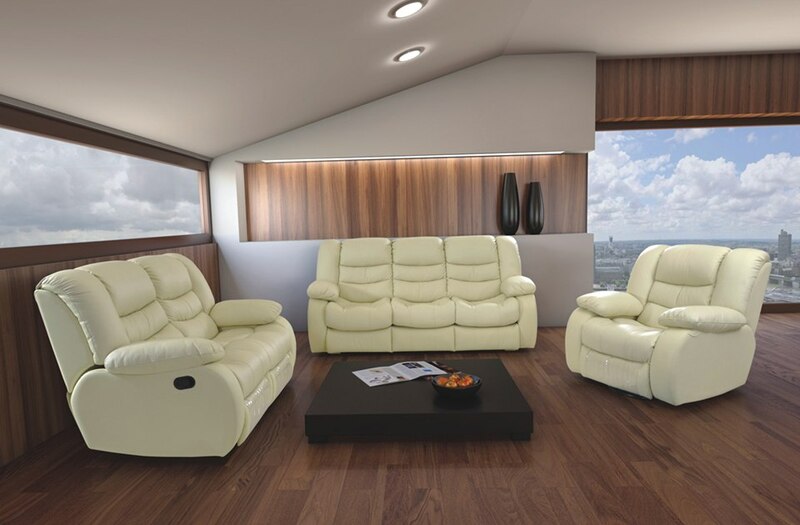 However in smaller apartments, a two-seat reclining sofa is possibly the more sensible option. 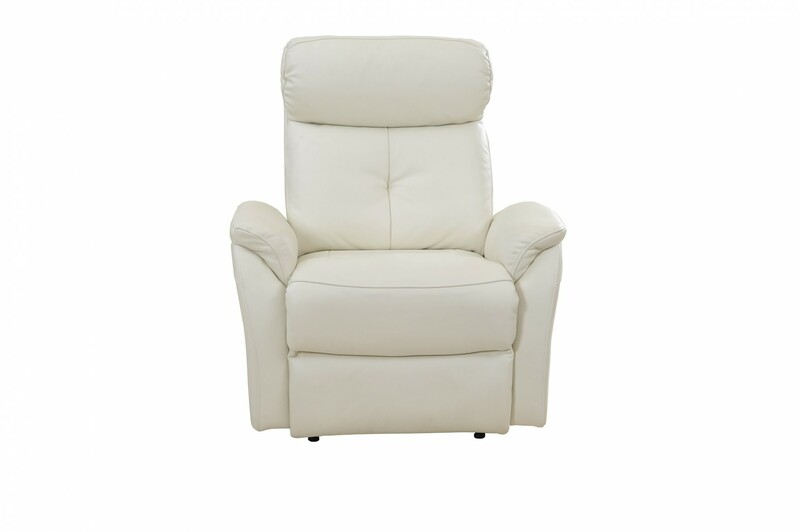 Mica has a truly decadent feel that will provide comfort for years to come. 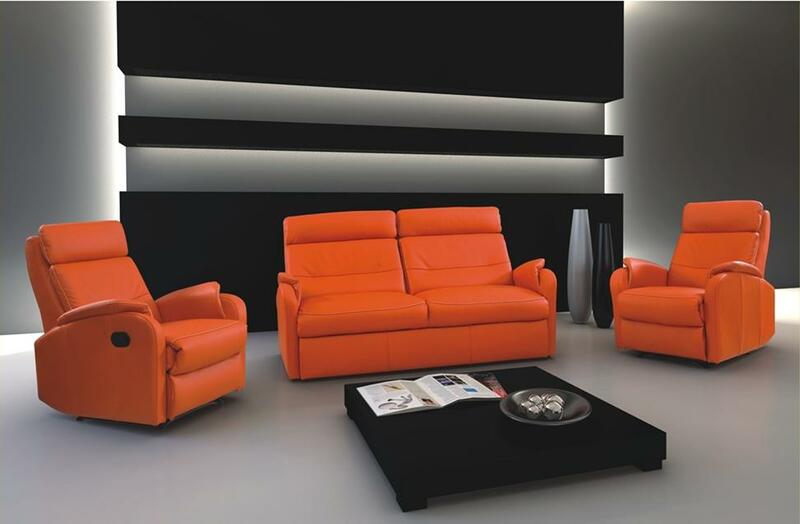 Contemporary, smart and very compact sofa – part of MICA collection.